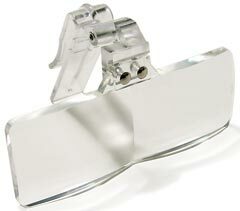 An innovative idea for easy anchor control. By holding up on the rope as it runs through your hands, the anchor drops freely. 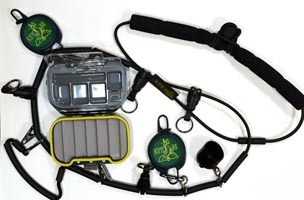 When the rope is released, the anchor locks in position immedieately. 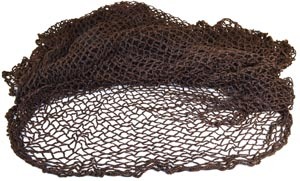 This flat bottom net is designed to cradle large salmon safely during release and the fine, soft, knotless mesh greatly reduces stress and damage to the fish. 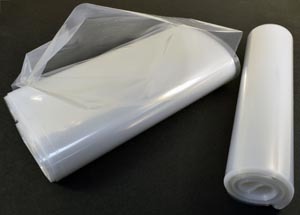 This continuous length 8" wide plastic sleeve is great for freezing or transporting your catch. 20 yds. 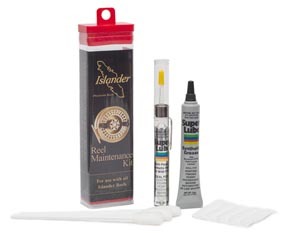 This kit contains all you need to lubricate, clean and maintain the small components of your sporting goods, tools, including a tube of synthetic based grease and ¼ oz. of oil both with Syncolon (PTFE) multi-purpose lubricant. It is clear, clean and odorless, impervious to salt water. 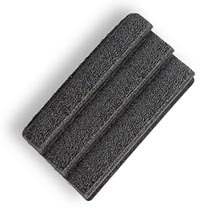 Applicator pads are also included. With clip and pin for hat brim. 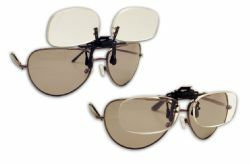 Just flip the lenses down for increased magnification and up for safe storage. Protective case included. 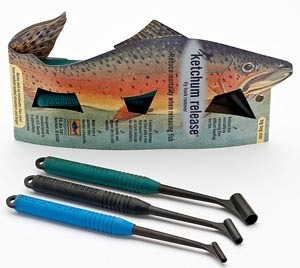 Encased and protected stream thermometer offers durability and easy accessibility with key ring attachment that clips to a zinger. 4½" Long. Has both Celsius and Fahrenheit scales. This adjustable, padded "necklace" is a great way to organize your gadgets. 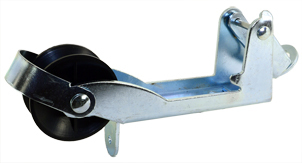 Includes tipped spool roller.